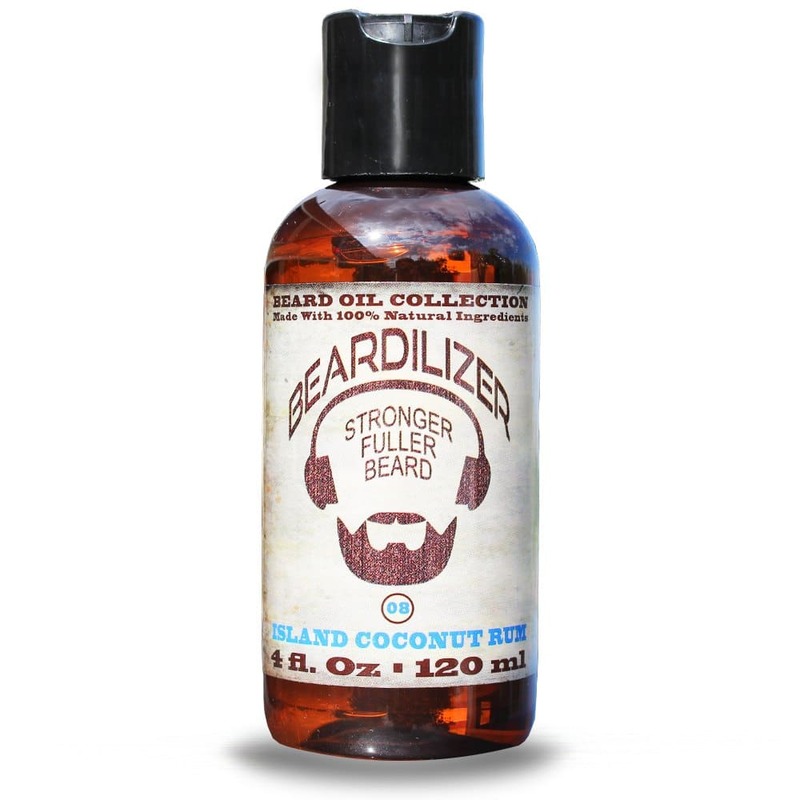 You can almost hear the bongo drums beating and feel the heat of the tiki torches burning with this island coconut rum beard oil. You can’t get more chill than THAT. 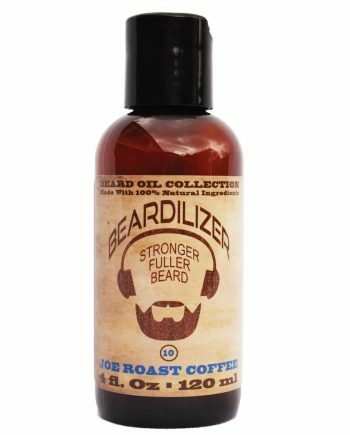 But, you get a lot more than reverie with this beard oil, you get hands down the finest product on the market for conditioning and grooming your beard. 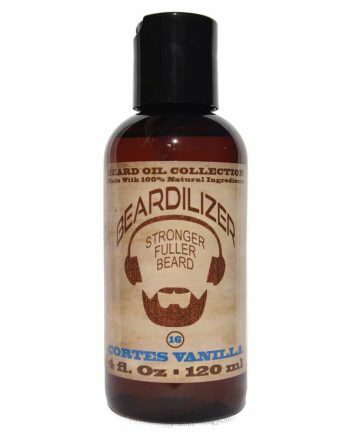 Not only are our oils a tonic for your beard, they are also incredibly nourishing and moisturizing for your facial skin as well. 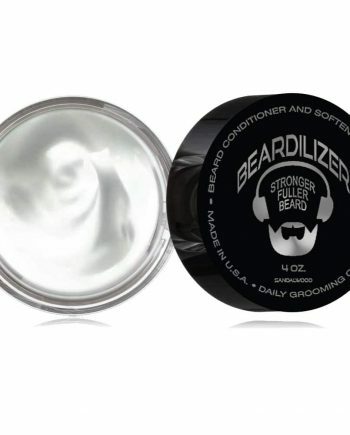 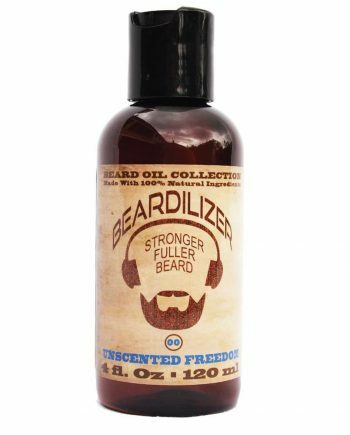 No dry, itchy skin with our beard oils! We go all out, literally all over the world, to select the finest therapeutic oils available to stimulate beard growth, nourish hair follicles, and cleanse, refresh and condition facial skin and hair. 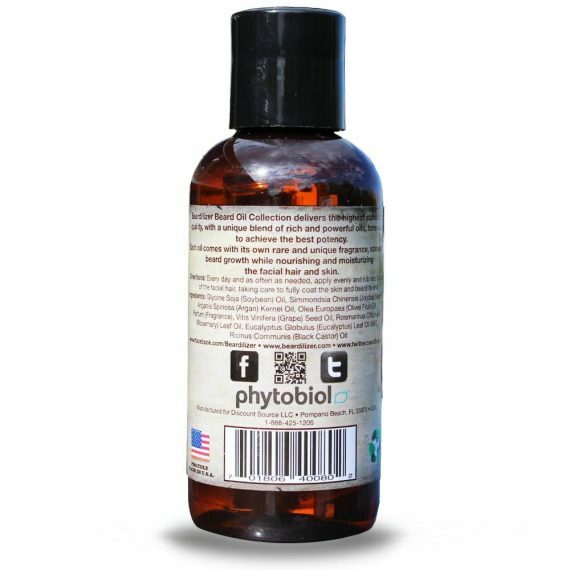 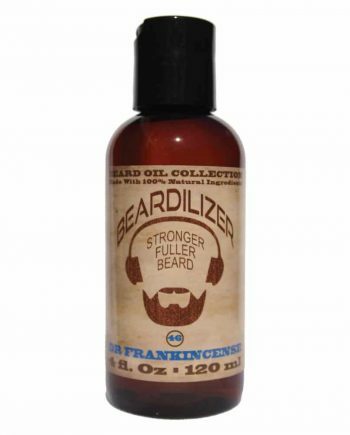 Use our beard oils daily, and you can expect a significant improvement in how your beard looks and feels.